Shou-Hsia Cheng, et al. : A longitudinal examination of continuity of care and avoidable hospitalization. 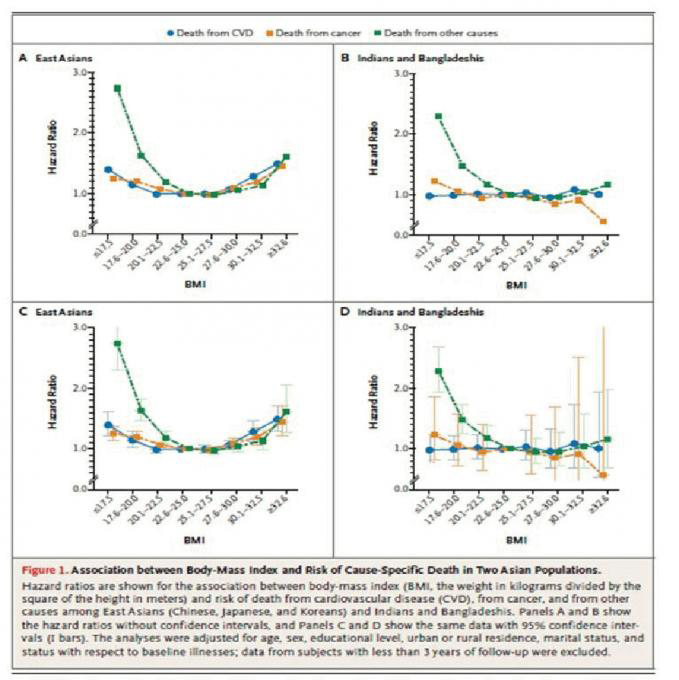 Evidence from universal coverage health care system. Arch Intern Med: 170(18): 1671-1677. Wei Zheng, et al. 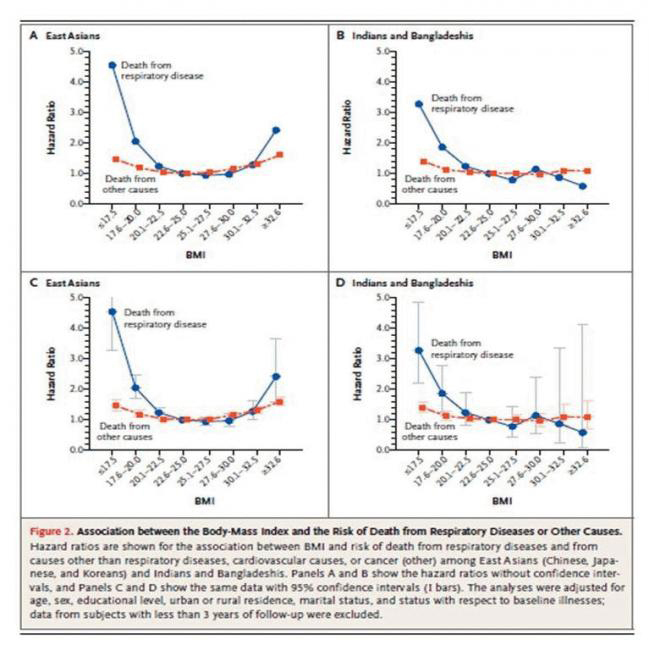 : Association between Body-Mass Index and Risk of Death in More Than 1 Million Asians. N Engl J Med 2011; 364: 719-29.